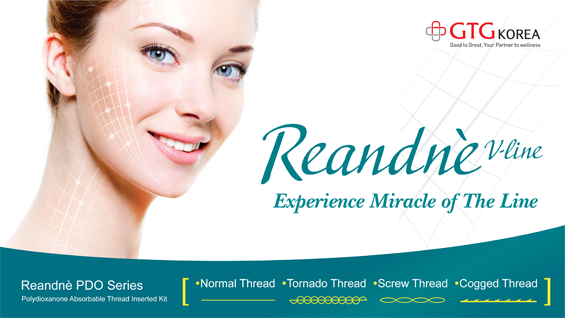 This video shows using Reandnè PDO series; Cogged, Normal, Screw, and Tornado threads for various skin areas and therapeutic goals. First, the Cogged Thread is used to pull the loose skin around the laws to create a tighter and more youthful jaw line and reduce the depth of nasolabial folds. Then, the Normal, Tornado and Screw Threads are used in finer regions to complete skin elevation and fixation. Combining different types of thread in a single procedure maximizes the lifting effect and fully satisfies the patient’s needs.